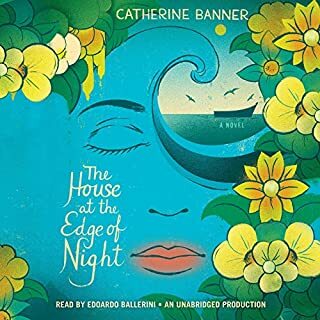 This narrator is so good that I am planning to listen to books just based on his performance. A lovely and intriguing story. Even if you don’t enjoy non-fiction, this book is a real eye opener. 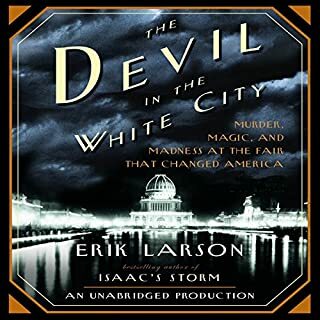 Though it’s sad about the serial killer, the account of the planning and execution of the Worlds Fair of 1893 is well-researched and comprehensive. The narration is very pleasant to the ear. The performance of the narrator was a real joy. 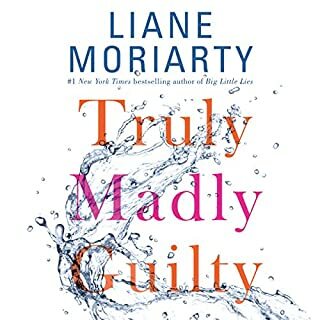 The story is entertaining, at times funny, at times painful . Rich character development, and aspects of the human experience with which I could identify. Loved it from the start.